Alfred Music is the worldwide leader in music education with hundreds of expert authors and composers. We publish pop, educational, and performance pieces for teachers, students, hobbyists, and performers spanning every musical instrument, style, and difficulty level. Our brand is well known for our focus on the clients and the services provided to the users and it has become one of the most trusted names. This is certainly one of the most beloved pieces of holiday music throughout the world. 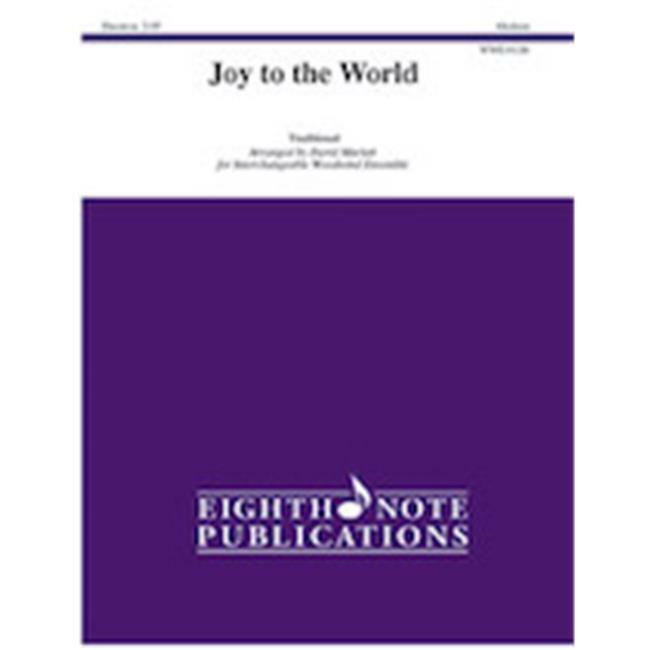 This arrangement of ''Joy to the World'' by David Marlatt is fairly standard in its opening and proceeds through the verse and chorus with the instruments pairing up in duets. The highest voices play fanfare passages against the melody in the mid voices. The melody suddenly goes into a pizzicato-like half time feel before a to the opening material to bring the work to a close.